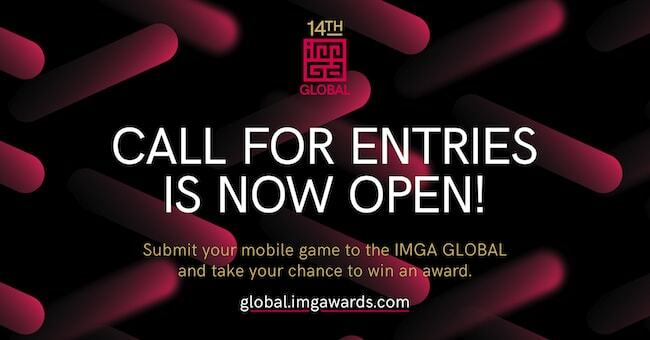 The 14th IMGA Global is open for entries until 31 December 2017. Mobile and VR game developers, studios and publishers are invited to submit their games for free in a few clicks. Enter your game now! Only few days left to submit your game! If you are a developer, studio or publisher based in Southeast Asia, participate to our competition by entering your game before 31 July, 2017. Submission is 100% free and will not take you more than 2 minutes! 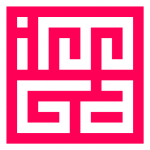 IMGA SEA is organised this year in partnership with Eliphant, GameStart's organisers. This year’s ceremony and after-party will take place in Singapore during GameStart 2017, Southeast Asia’s premier games convention on October 13. Awarded games will automatically have a chance to win another prize during the 14th IMGA Global edition in San Francisco. To be considered for nomination, submitted games must have been released after May 2016, or have not yet been published. submit their games for free in a few clicks.